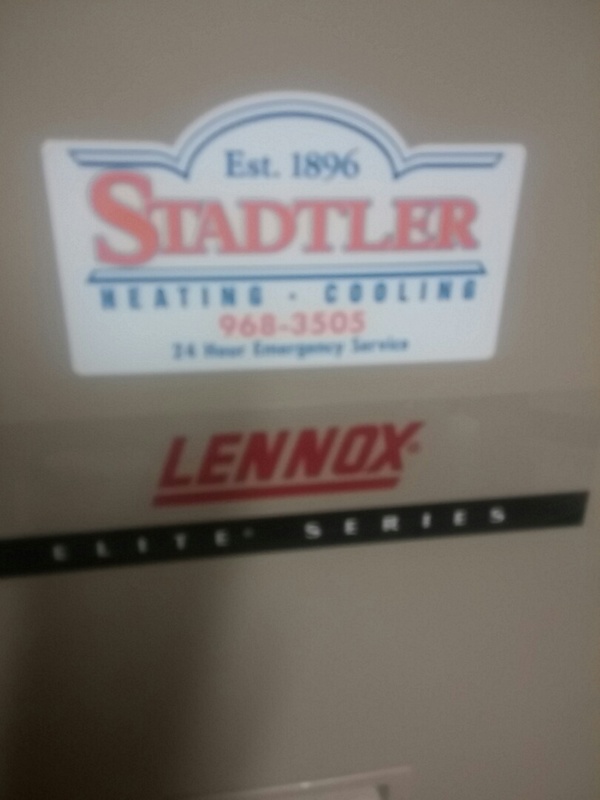 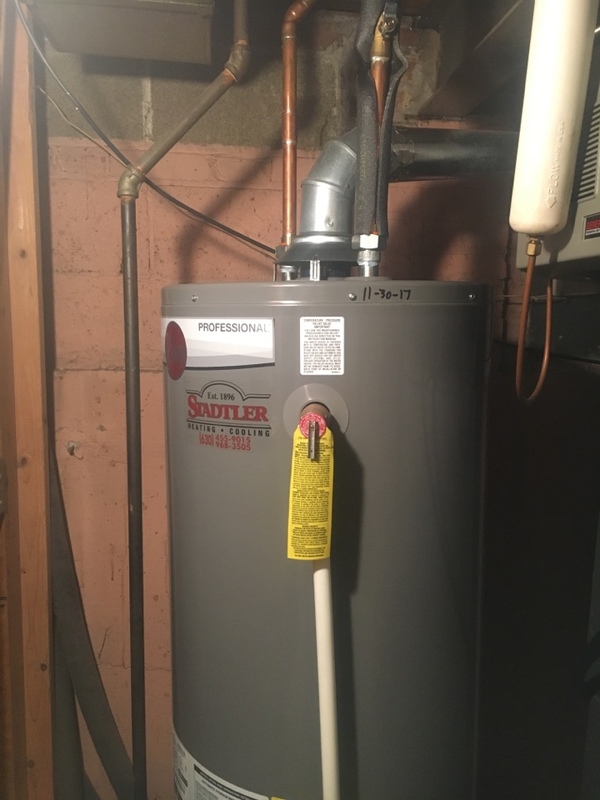 Installing a 40 gal water heater in Westchester. 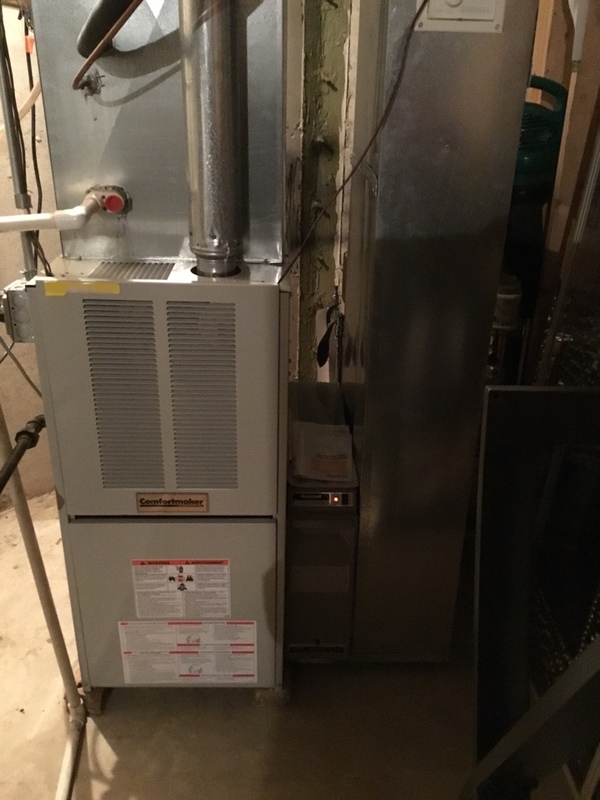 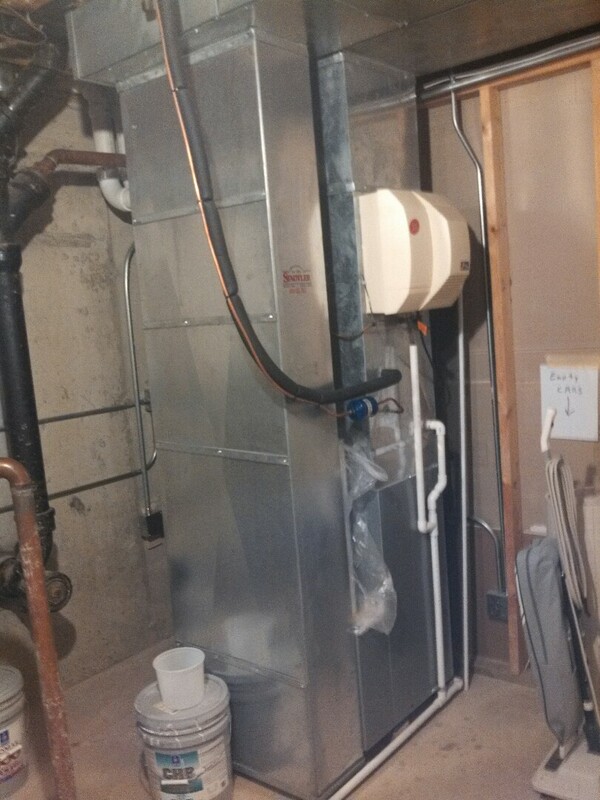 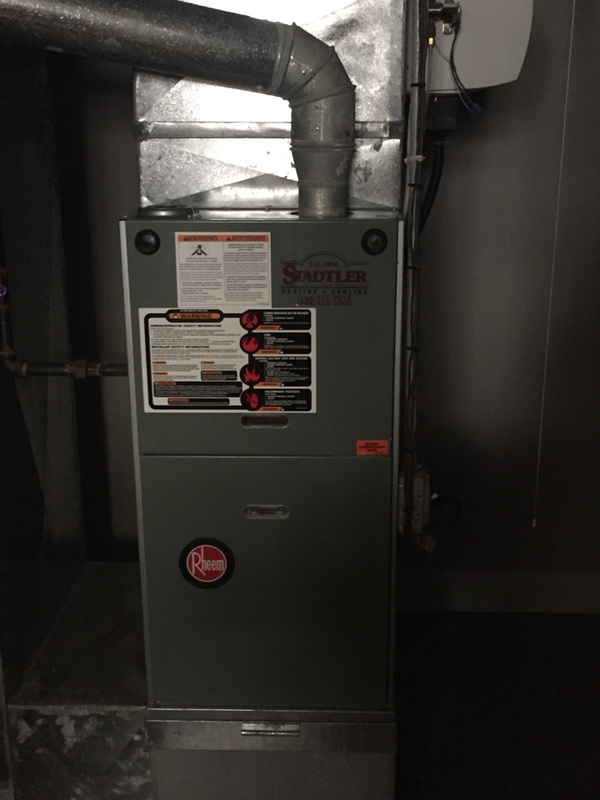 Tuning up a furnace for a family in Westchester. 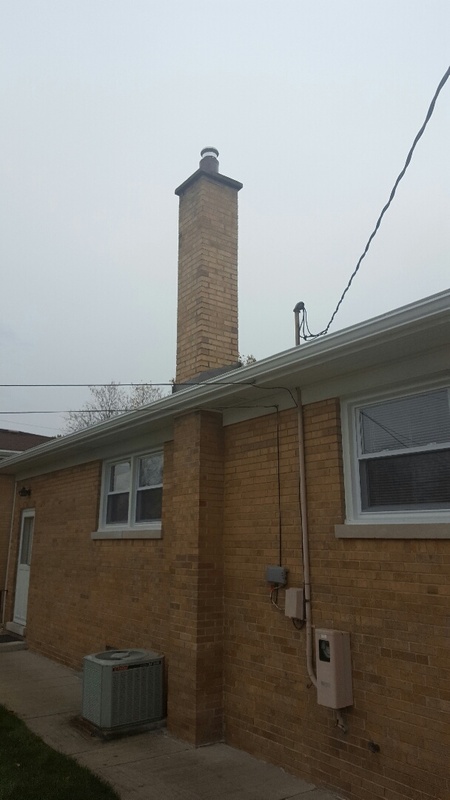 Starting an estimate for a family in Westchester.